Milton Frank Plumbing & Cooling has been a trusted name in plumbing and HVAC for decades. We were founded in 1984, and we’ve been providing excellent customer service ever since. 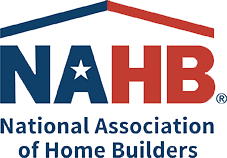 Homeowners return to us again and again for their plumbing, heating, and air conditioning installation, repair, replacement, and maintenance needs. That’s because they know that we go above and beyond at any service call to provide exceptional value, quality work, and friendly service. Just call our team today to learn more about the services we offer or to schedule plumbing, water heater, heating, or air conditioning services in the Spring, TX area. Milton Frank Plumbing & Cooling provides quality plumbing, HVAC, and water heater services near Spring, TX and the surrounding areas. 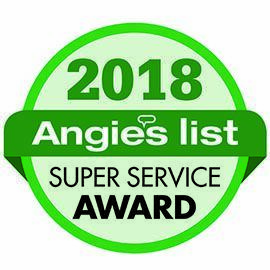 Call us today to schedule service. and/or $75 Off Tankless Water Heater Installation Call for more details. 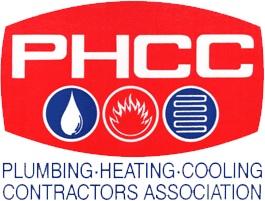 Have a Plumbing or Cooling Need? Our Dedicated Team Can Help! Whether you need help with your air conditioning, heating, or plumbing system, our team at Milton Frank Plumbing & Cooling is here to serve you. Our technicians are licensed by the Texas Department of Labor Regulations, Texas Railroad Commission, and the Texas State Board of Plumbing Examiners. This means that you won’t ever have to worry about the qualifications of our technicians when we arrive at your property. We know this is likely a stressful situation for you and we want to remedy the issues as quickly as possible. First rate experience from start to finish. They are always the people that I call and I also appreciate how flexible they are. I have nothing but praise for their service, technicians, and customer service. They are always attentive to my needs either on an emergency basis or routine. Our friendly staff is here to help from start to finish. Plumbing and Cooling emergencies can happen at any time. Afterhours, day or night, we're always ready to help when a problem arises. We've been providing quality service to residents of Spring and Surrounding Areas Since 1984. We take pride in our family and community. All of our technicians are licensed by the Texas State Board of Plumbing Examiners and by the Texas Department of Labor Regulations. As a member of our annual maintenance plan, you’ll never have to worry about paying a service call fee during normal business hours.